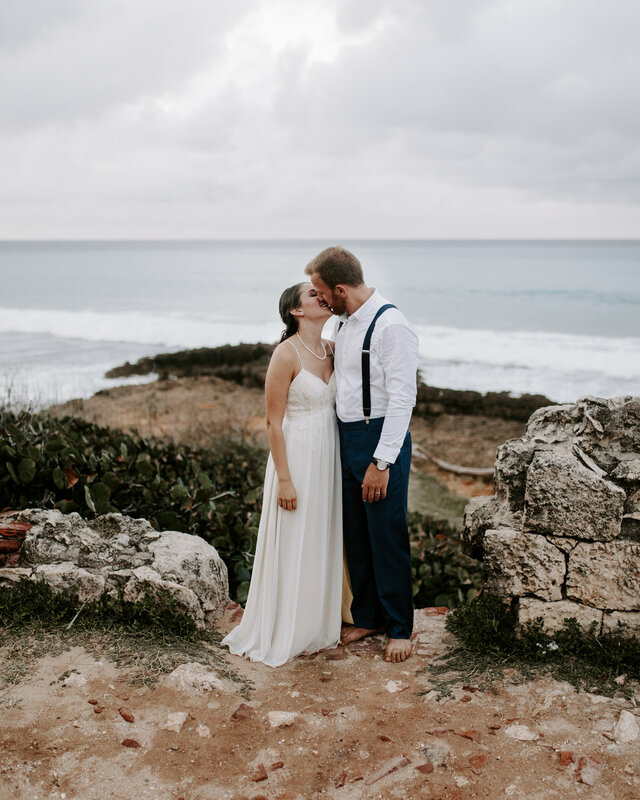 Jordan did an amazing job at our wedding! Everything was prompt and professional from the booking of the service to the delivery of our digital photos. 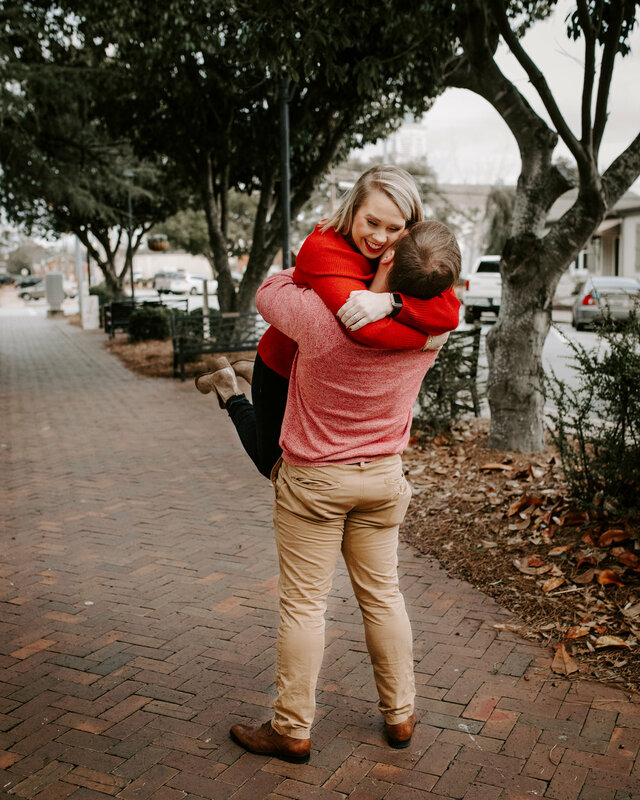 Jordan beautifully captured the big moments as well as the small details and organized them in a very nice digital album that we could share with family and friends. My husband and I were so pleased with his work that we decided to book him for a fall photo shoot with our new baby. You won’t be disappointed!